The Rio Olympic Games (the adventures in Rio) has been carried out in full swing, which seems more casual than before. Short term visual fatigue is an early symptom of visual fatigue, xerophthalmia, eye astringent, impaired vision, maculopathy, cataract and ocular hypertension. However, what should we do to protect eyesight? You have to relax your eyes and overlook at window or balcony for 10 minutes when watching TV for an hour. Do not spend more than 4 hours in watching TV every day. Keep away from the screen of TV, turn the brightness and contrast of the screen to the comfortable degree and make the midpoint of the screen below eye level. Additional, especially recommended that middle age and old friends should watch television in the bright light (turn on the lights during the night). Elder people are susceptible to glaucoma because the pupil becomes bigger in the dim light. If you have the symptom of sore eyes or headache, stop watching and massage eyes in order to prevent glaucoma. 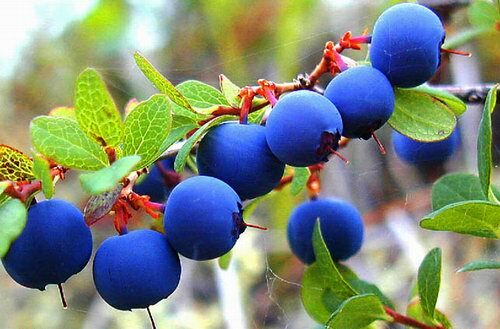 Bilberry extract, grape seed extract, taurine, zinc gluconate, vitamin A, acetic ester, hydrogenated oil, beeswax, soybean oil, gelatin, glycerol, water, vegetable carbon black and so on. 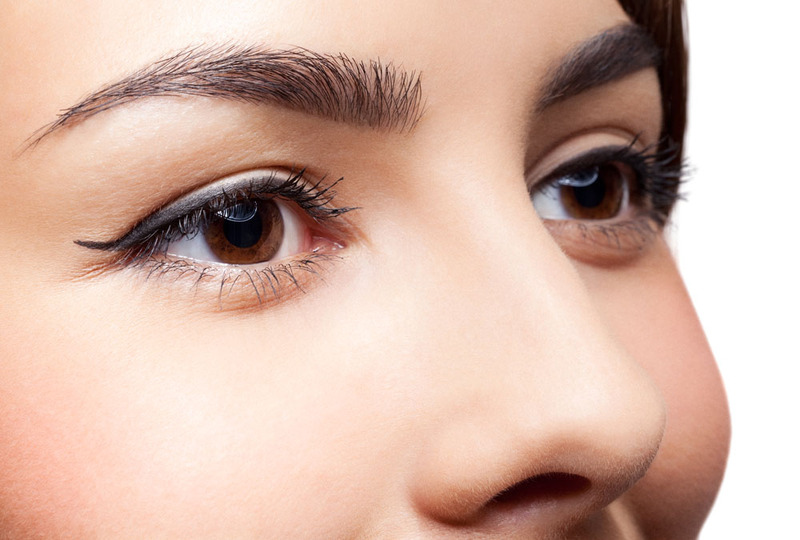 Protect eyes in a natural and effective way. 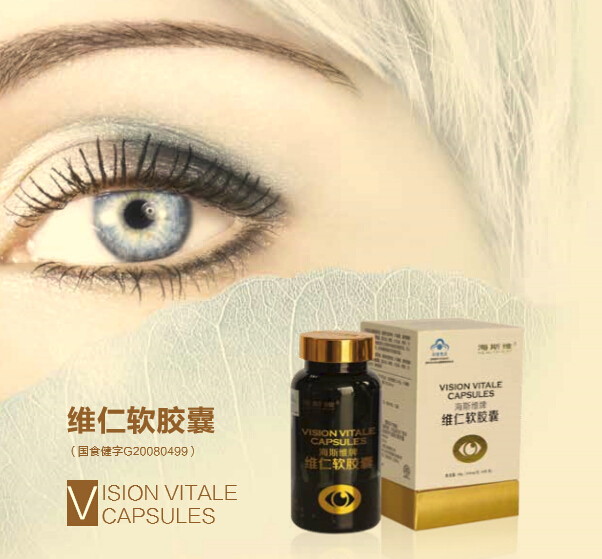 Grape seed extract: the strongest antioxidant substances in nature, antioxidant activity of grape seed is 50 times of vitamin E and 20 times of vitamin C, prevent cataract effectively.